Volkswagen AG said on Tuesday it would launch more than 20 models of battery-driven cars in China over the next few years. 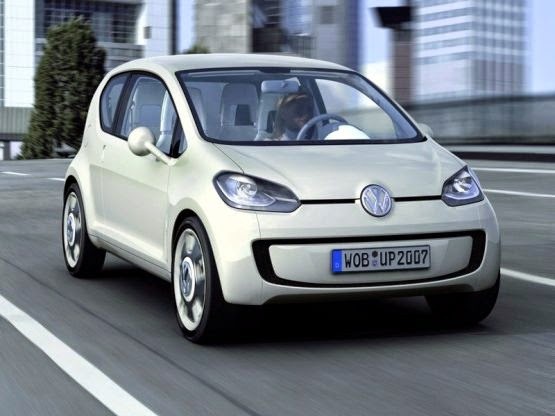 "In the near future, Volkswagen will be offering Chinese drivers over 20 NEVs, from small cars to large-sized SUVs, from plug-in hybrids to pure electric cars," Jochem Heizmann, head of Volkswagen Group China, said. Heizmann was speaking to reporters in Shanghai, where the German carmaker is launching a week-long campaign to promote e-mobility in China's financial hub. Volkswagen lags global rivals including BMW, Tesla Motors and Nissan in selling pure electric cars in China. Volkswagen has previously said it plans to introduce into China more than 15 electric or plug-in hybrid cars for Volkswagen and other brands it owns by 2018, many of which will be locally produced. China, suffering from worsening pollution, has stepped up efforts to promote use of electric cars, having rolled out incentive policies and tougher fuel-efficiency and emission rules. Beijing has set an aggressive target of putting 5 million green vehicles on Chinese roads by 2020.